We offer a comprehensive range of veterinary services including consultations, vaccinations, surgery, diagnostics, imaging and pathology. We also stock a large variety of preventative and premium foods. Our skilled veterinarians perform a broad range of routine, general and orthopaedic surgeries and have access to specialist surgeons when more complicated in-house surgeries are required. Our spacious outdoor boarding facility conveniently located onsite and just before the motorway turn-offs, allows easy drop-off for your pets. 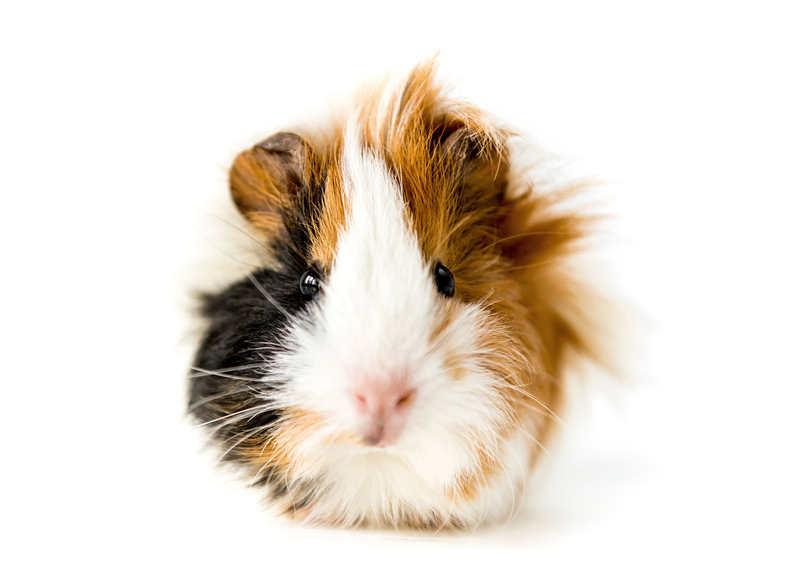 You can rest assured that they are safe and under veterinary supervision. 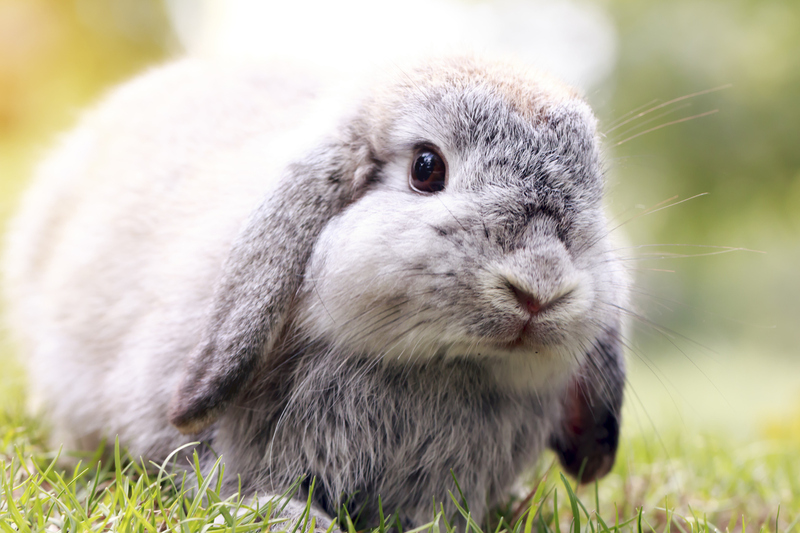 Does your pet require grooming under veterinary care? Please speak to us about grooming options for your pet. 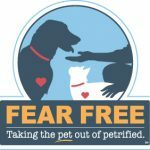 Following are our latest promotions, newsletters, and information on pet care. Is your dog or cat itchy? Itching is not normal and it can make your pet miserable. 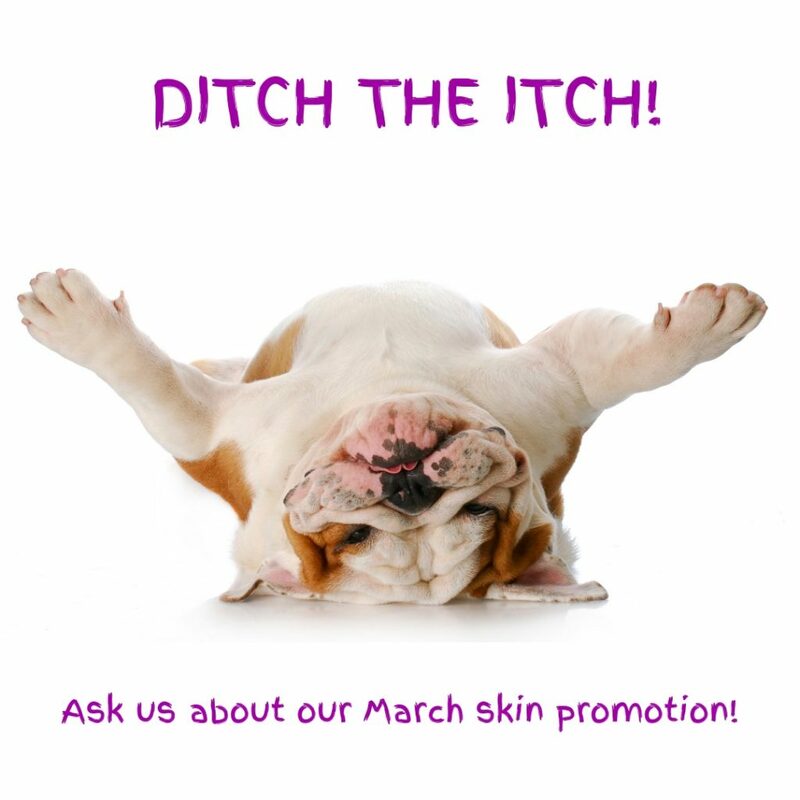 We can help, and during March we have a great offer to help them ditch the itch! Learn More. 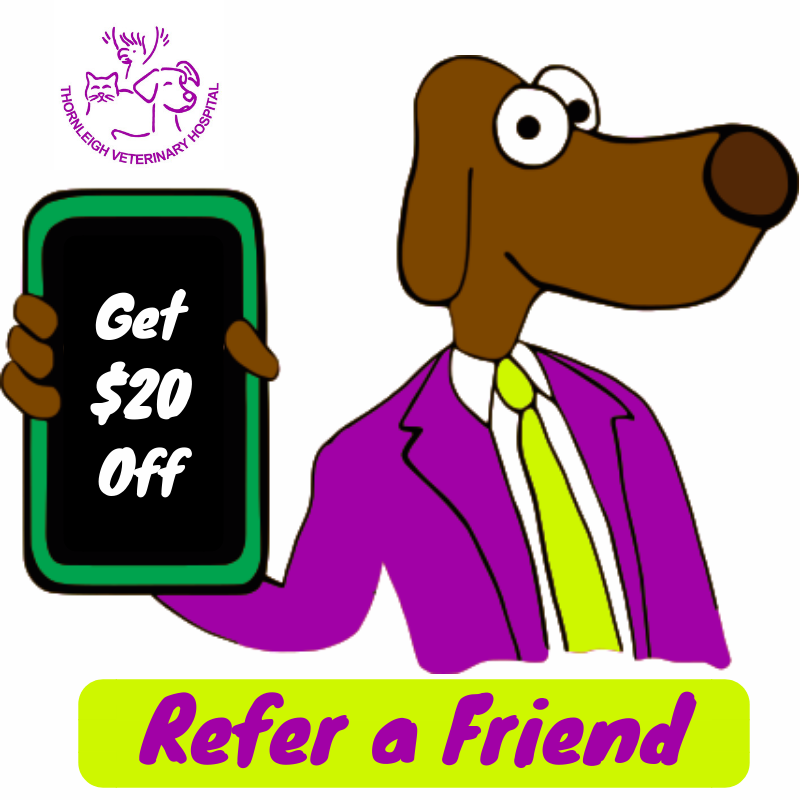 Now there are even more reasons to love our friends, with savings on vet services and the opportunity for both of you to receive a complimentary night of boarding. 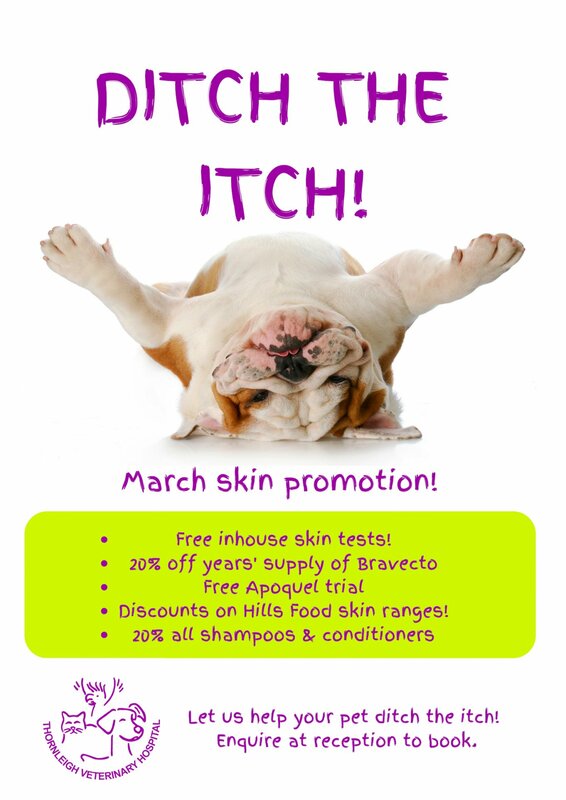 Learn more about our great offer! 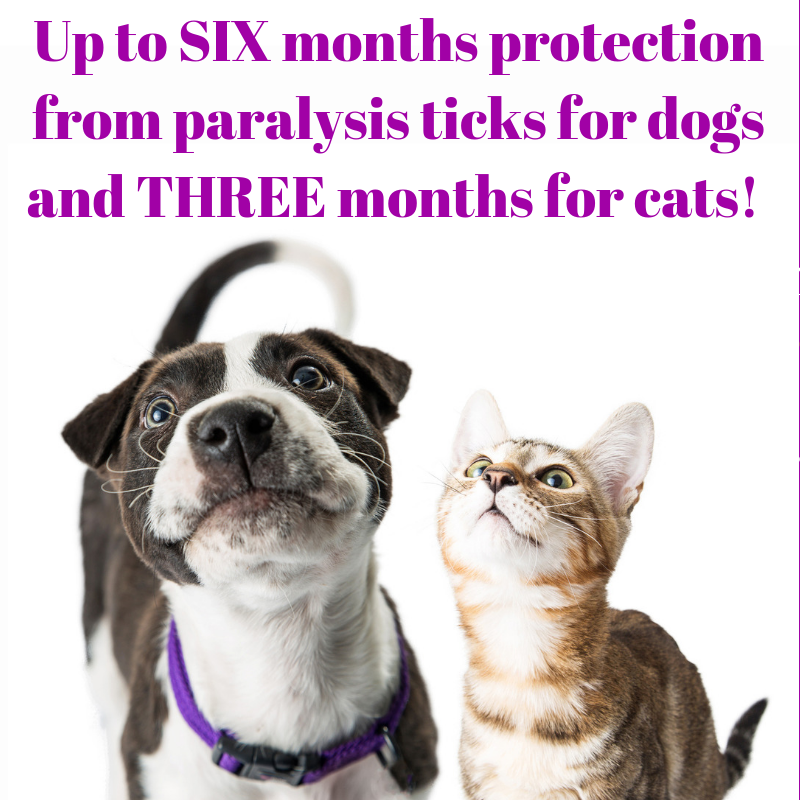 Lasting flea and tick protection for your pets in an easy spot-on treatment. 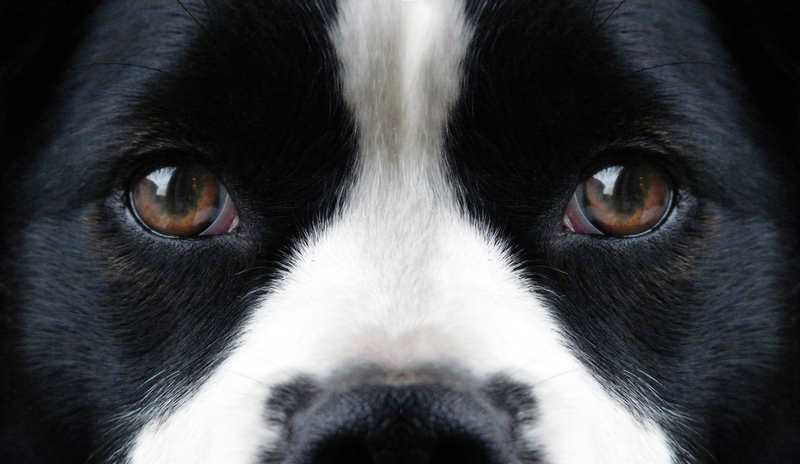 Learn more about Bravecto for Dogs and Cats. 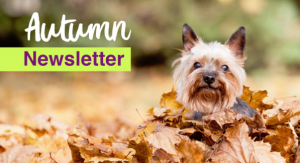 Read our latest news, including updates on our great boarding facility upgrades, how we take the anxiety out of vet visits, and meet two cute kitties looking for a loving home, all in our latest Newsletter!